You have finally made your way to the fourth floor of the apartment building you have been living in for quite some time now. This unique building has been protecting you as you have been working on your spiritual growth. On the fourth floor, you will be asked to visit the emotions of your heart. Our heart centre is the seat of our emotional power, have you begun to heal the wounds from your past? 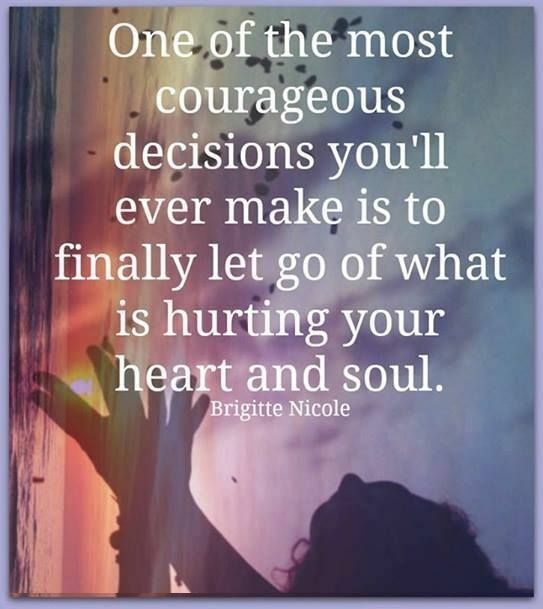 If you have not yet let go of what has been weighing you down energetically you will not be able to move forward with your life’s purpose, there will be no recognizing your authentic self if at your nucleus there is pain from challenges that have yet to be healed. In order to restore our love back to health, we must mend our inner cupid, there is only one way to repair our heart and that is to face the pain that is buried deep within the walls of our heart. We must allow our self to feel the emotional pain from our past, this task will not be an easy one, it will take time and patience, after all, we have been harbouring this entombed emotional pain for most of our life. Our fourth-floor apartment has everything we need to protect us while we move through this process, there are ego detectors in every room that will alarm us if our mind begins to play tricks on us. Evict your hungry ego and then lock the doors to your mind as you emerge your self in this intense healing procedure of cleansing your heart of all negative energies. Once you have reconnected with your inner love you will be ready to move to the fifth floor, congratulations are in order as you have managed to accomplish a healing experience that very few complete. The fifth floor will offer you an opportunity to work on speaking your truth, this element of your spiritual quest is very important. Are you able to speak without later regretting your words? How do you define the way in which you communicate to the world?